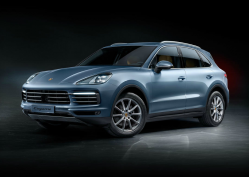 Porsche recalls 415 SUVs because of problems with the materials used for the buckles. 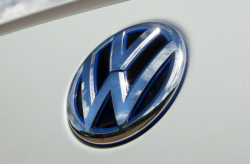 November 7, 2018 — A Porsche Cayenne recall will attempt to fix problems with the passenger rear seat belt buckles in about 415 SUVs. 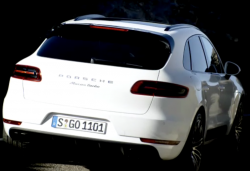 The 2019 Porsche Cayenne SUVs have seat belt buckles that can break under pressure and fail to hold occupants in crash impacts. 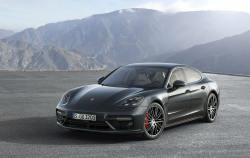 Porsche was contacted by the supplier, Joyson Safety Systems, concerning inadequate test results that revealed errors were made with the materials during manufacturing. The Cayenne recall will begin December 23, 2018. 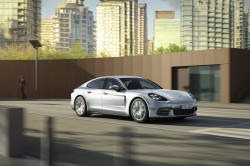 Porsche dealers will replace the passenger rear seat belt buckles, but until then customers may call the automaker at 800-767-7243. Porsche's recall number is AJ09. 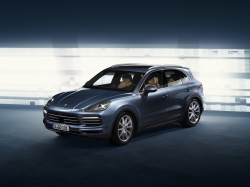 CarComplaints.com has complaints about Porsche Cayenne SUVs and other Porsche vehicles.